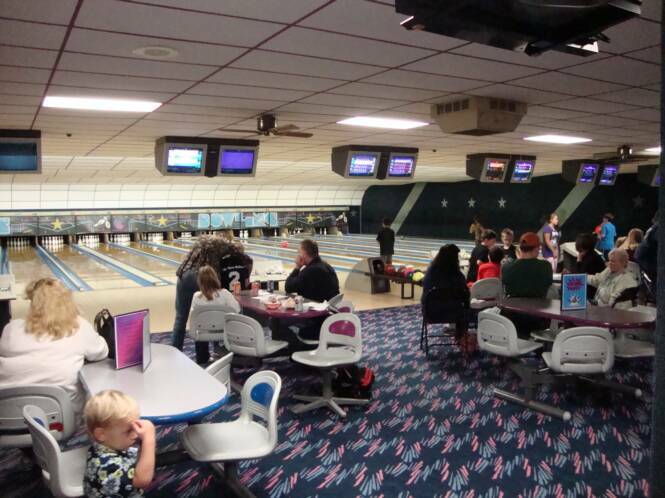 Starlite Lanes is a 5th generation family-owned and operated business which has been in the Auburn area for over 70 years. 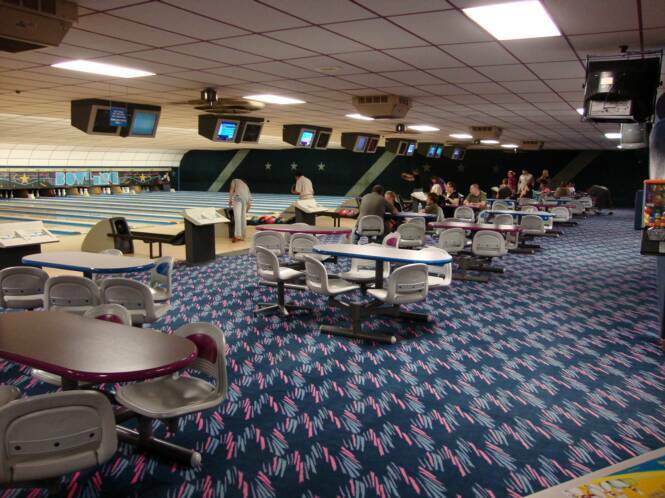 What started out as a restaurant and tavern in the 1930's under the name of "Rose Garden" and later "Fingerlakes Tavern", is now the only bowling center in the Auburn area which boasts 24 lanes. 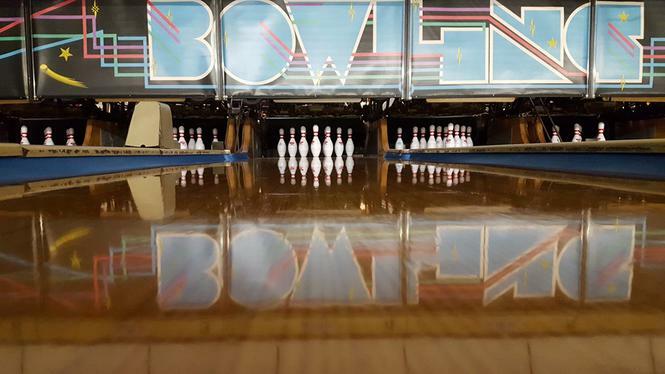 The lanes were added on in 1963 by then owner George Vitetta and later handed down to his sons Joseph "Bomber" and Anthony. The current owners John and Cindi Mendillo, renovated the facility in the late 1990's. The center provides a clean, family atmosphere. Starlite Lanes still operates 24 lanes with automatic scoring. 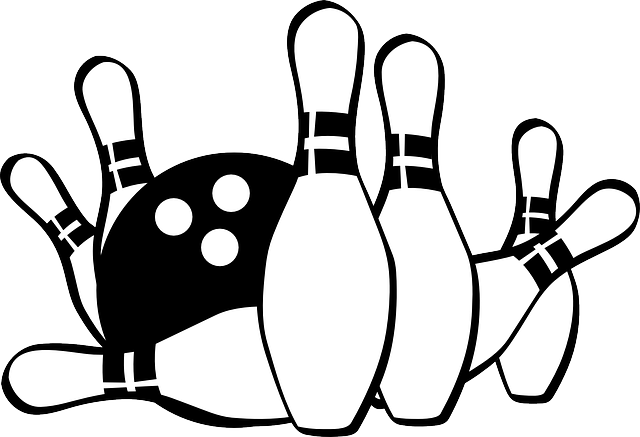 We have various men's, women's, mixed, and Family Fun leagues six days a week and have a youth bowling program on Saturday mornings. 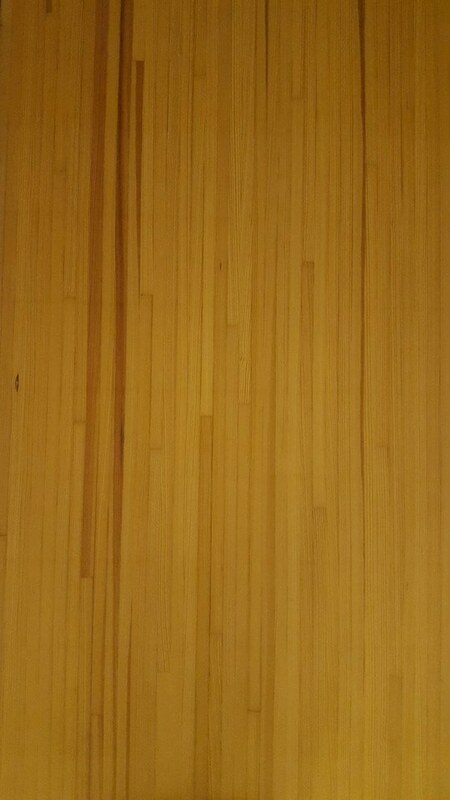 Open Bowling is offered when leagues are not in session. For customer convenience we have a cocktail bar and snack bar. We also offer bowling parties with the option for bumpers.